Exchange John Latham, Gil Leung, Patricia Lennox-Boyd, Hollis Frampton, Robert Morris, Ian White, H.D. 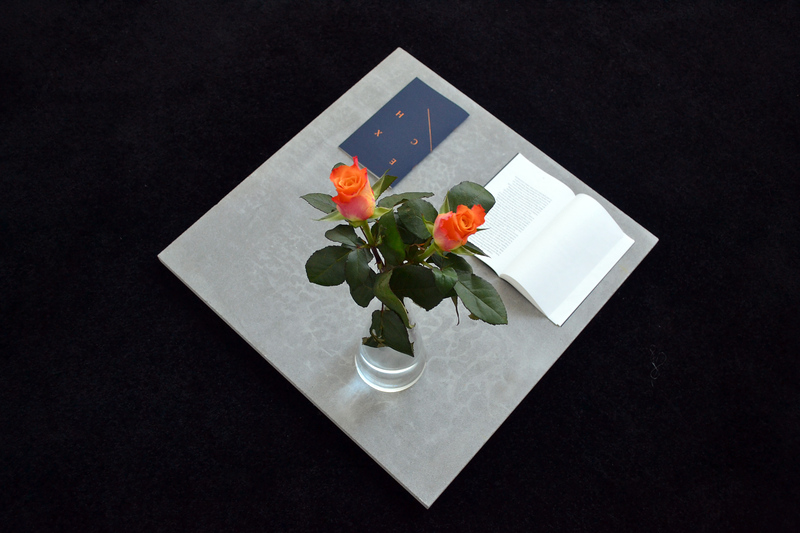 2013, Publication, designed by Modern Activity. Monumentality Structure II Gil Leung, 2013 Pietra Serena Limestone. Seasonal Flowers. An exchange is a relationship, it is an relationship held at a distance. Such an emphasis on the event, could be seen to proffer the immaterial reduction of the work to its industrial and economic composites. In effect though, it is still the object, inclusive of its withdrawal, that residually acts to mark what cannot be made evident of the event. Rather than any transparency of means, it is the object's opacity that demands reciprocity via an exchange. The event is not something that needs to be revealed but something that is in and of itself already, though not visible and so, as such, not validated. It is only when one thing is removed from the frame that the background pulls into focus. When one thing is added to the background the frame pulls into focus. To speak of the event rather than the object is to deal with what is not made manifest and cannot be measured in either, that opacity which bears an only ever negative relation to its antecedents, as perceptively abstruse as the spread of time itself. An exchange occurs at the reciprocal point of giving over into and against this opacity, a mutual abandonment, of departure and release. This is not what prevents the relationship but what begins the exchange. Female Sensibility Lynda Benglis, 1973, 14 min, colour, sound. 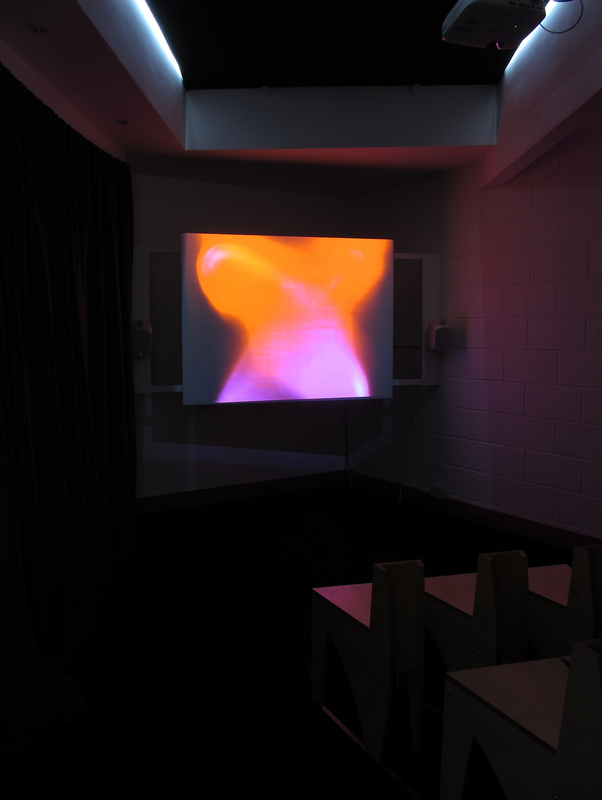 Fade Marc Camille Chaimowicz, 1976, 27 mins, video documentation of performance with Colin Naylor at Acme Gallery, London. All images courtesy Gil Leung and Flat Time House. With thanks to Flat Time House, LUX, Electronic Arts Intermix, Cabinet and all the artists. (1) "In context a statement is most powerful. Out of context there is no exchange." 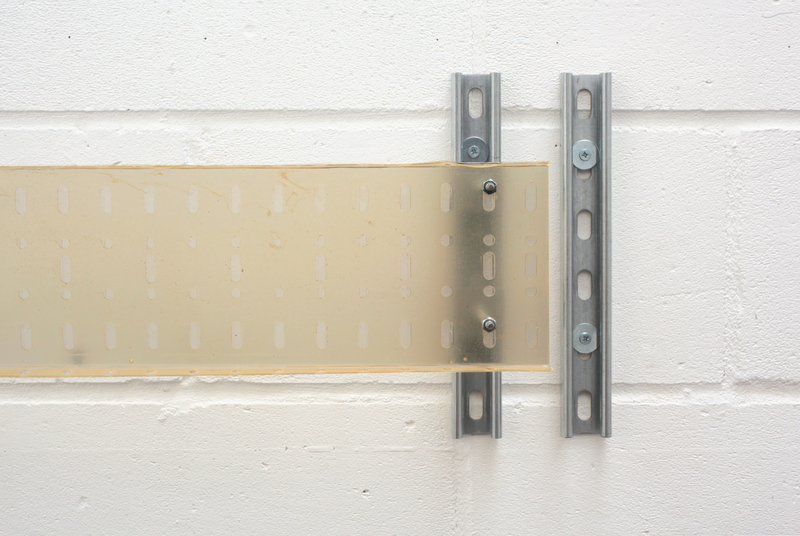 John Latham in conversation with Charles Harrison, 'Where does the collision happen? ', Studio International, May 1968, v. 175, p. 258. And following this, APG's 1971 statement that "That context is half the work" as premised at Between 6 at Kunsthalle Dusseldorf and APG Hayward Gallery exhibition of the same year. (2) "Critical theories of art founded on the notion of artisanal production fail to recognize that these historically specific means of organization, circulation, distribution, not only determine the reception - reading, viewing. reviewing, reworking - of artistic texts, but also have an effect on the signifying practices themselves. [. 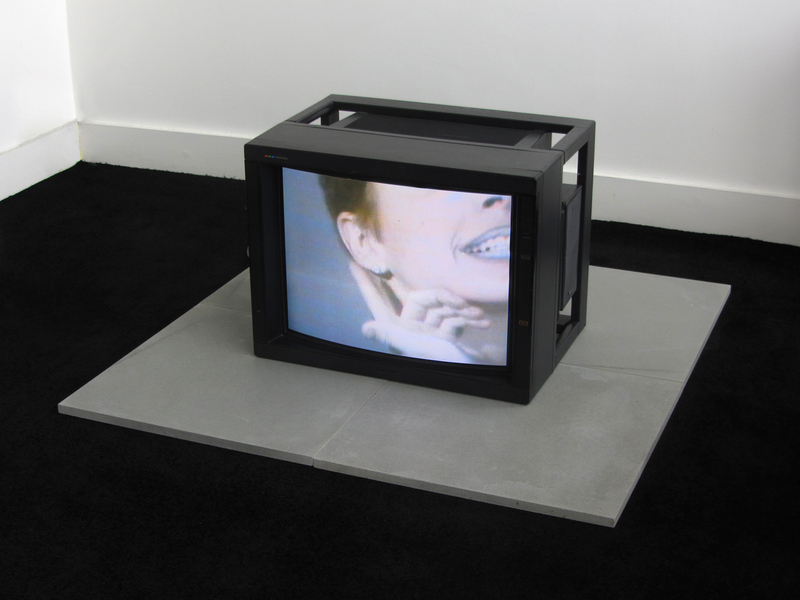 . .]" Mary Kelly, 'Re-Viewing Modernist Criticism', Screen, 1981, 22, 3, pp. 41-52. (3) Marcel Duchamp, "...it's a product of the two poles - there is the pole of the one who makes the work and there is the pole of the one who looks at it. I give the latter as much importance as the one who makes it." In Pierre Cabanne, 'Dialogues with Marcel Duchamp', trans. By Ron Padgett, second English edition, Viking Press, New York, 1974, p. 70.